How and why are we involved? 13 Reasons Why is a fictional drama series that tackles tough real-life issues experienced by teens and young people. Following the global impact of 13 Reasons Why Season 1, headspace has collaborated with Netflix to create safe and informative resources for young people, parents, and schools. 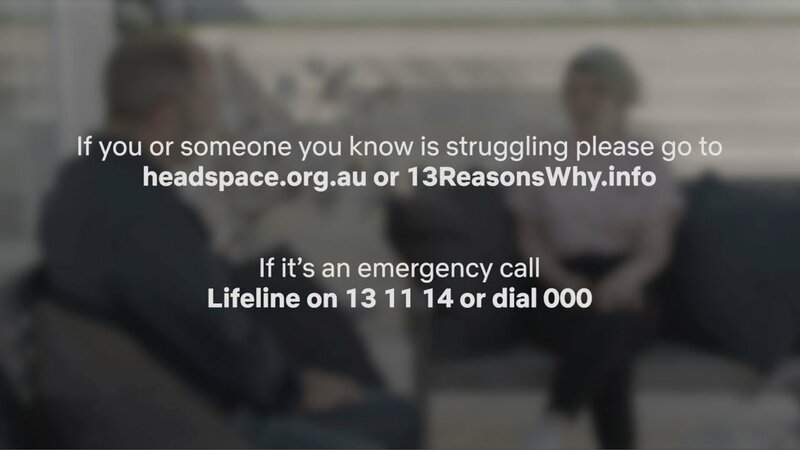 It is essential that viewers of 13 Reasons Why have access to support, advice and help-seeking information to ensure they are confident and comfortable to watch the show. Not everyone who watches the show will find the content distressing as it will depend on their individual life experiences and current circumstances, but for those who are concerned information is available. Good mental health allows you to deal with the changes and challenges life can dish-out, and enables you to live life in a positive and meaningful way. There are simple strategies and tools to help you along the way, as it can take regular effort. It’s also important to know when, and how, to seek professional help if needed. The cast of 13 Reasons Why talk about the difficult issues raised in Season 2, as well as how to look after yourself. Knowing how and where to get help if you, or someone you know is affected by what is shown is important. 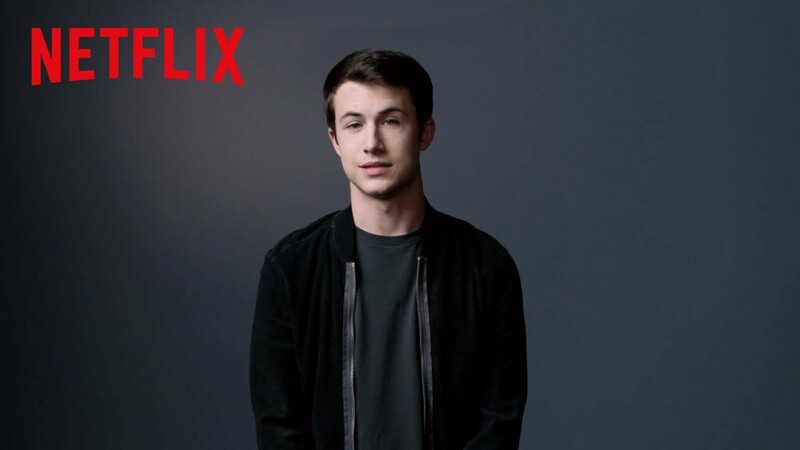 We think it is important that young people and parents, as well as schools, have the resources to support the tough topics depicted in 13 Reasons Why, Season 2. The resources include suggestions on how you can look after yourself and your friends, how parents and schools can respond to the difficult themes depicted in the show, and how to seek help. We believe it is important that young people, parents and schools are equipped with the tools they need to safely watch the show, have constructive conversations and how to respond to each theme appropriately. If you find the themes in the show distressing and need any support, chat to a friend, your family, a trusted adult or a professional. In an emergency, please contact 000.